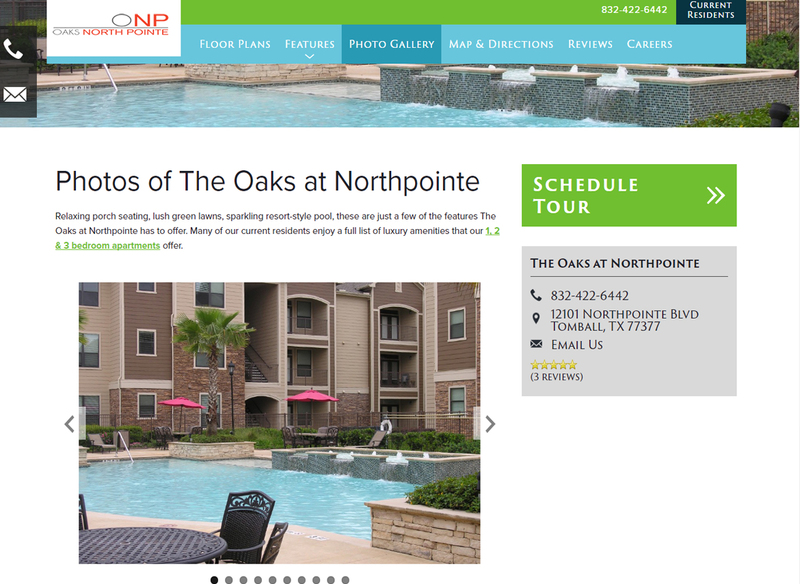 Are you searching for a luxury apartment community in Tomball, Texas? 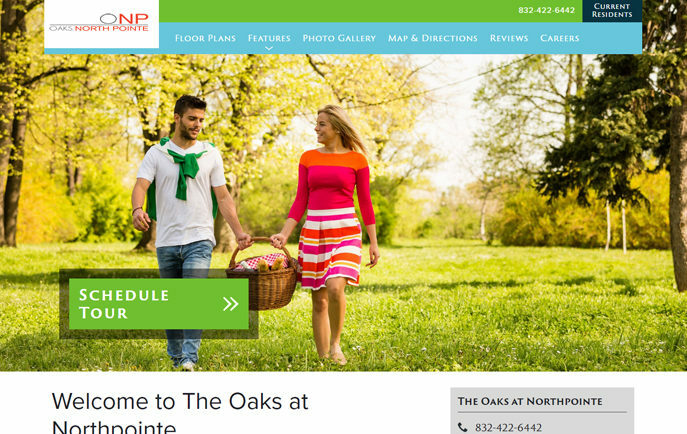 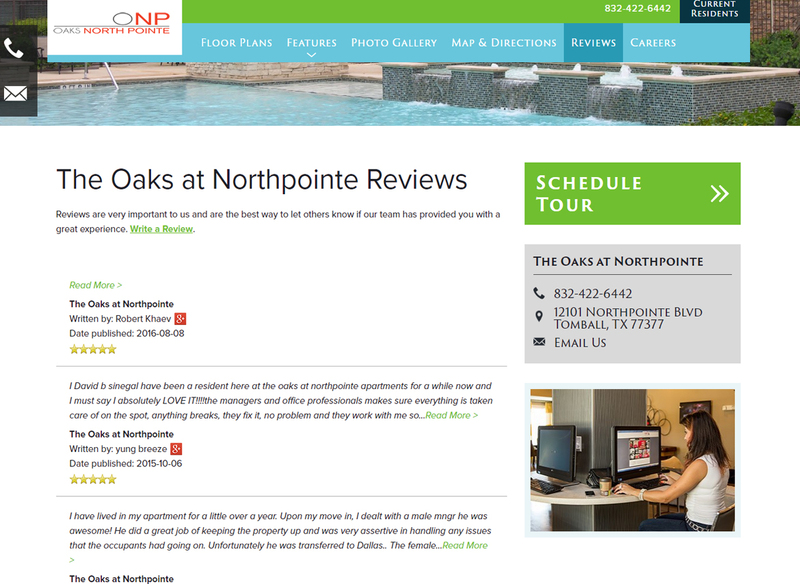 The Oaks at Northpointe has the home for you. 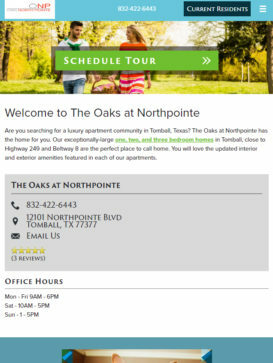 Our exceptionally-large one, two, and three bedroom homes in Tomball, close to Highway 249 and Beltway 8 are the perfect place to call home. 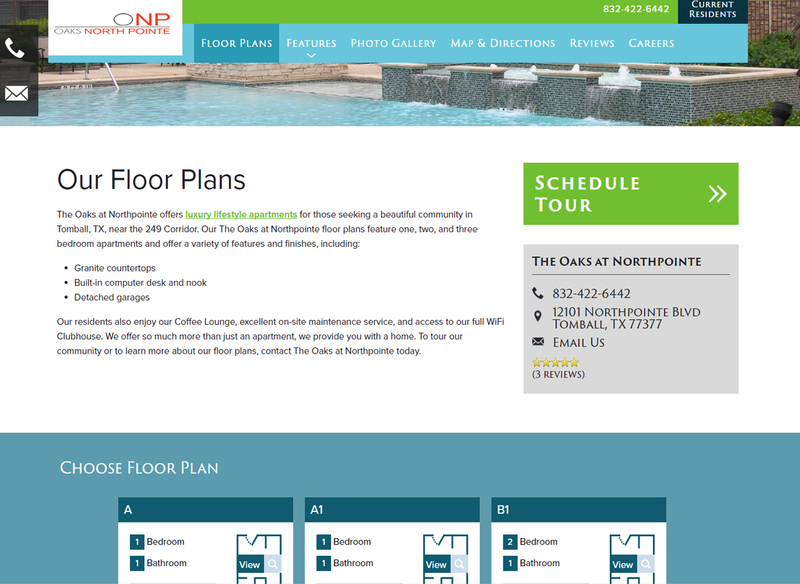 You will love the updated interior and exterior amenities featured in each of our apartments.